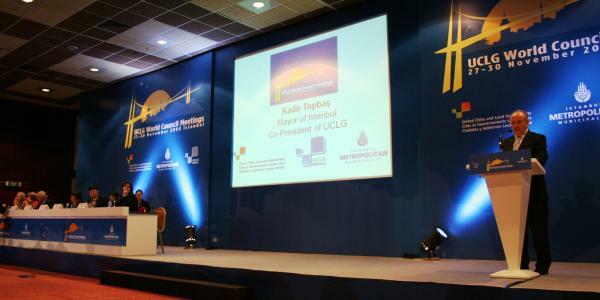 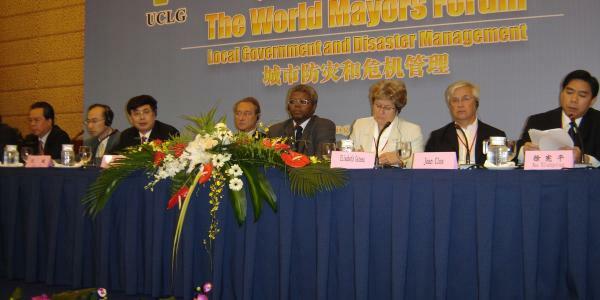 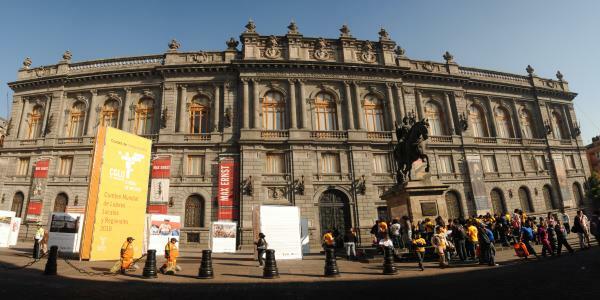 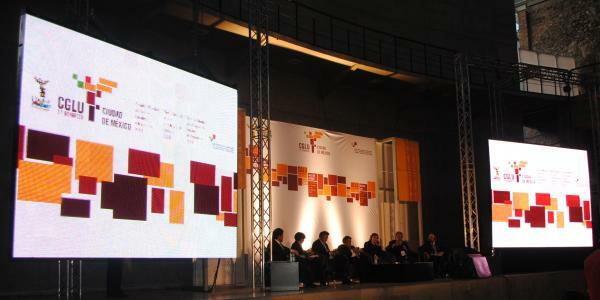 Over 1,000 cities and 112 national associations are direct members of UCLG. 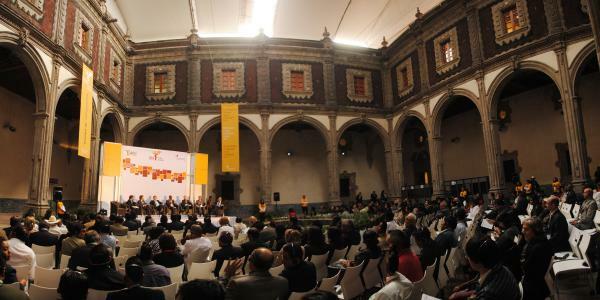 All members of UCLG and our partners meet every three years on the occasion of the UCLG Congress, also the Summit of Local and Regional Leaders. 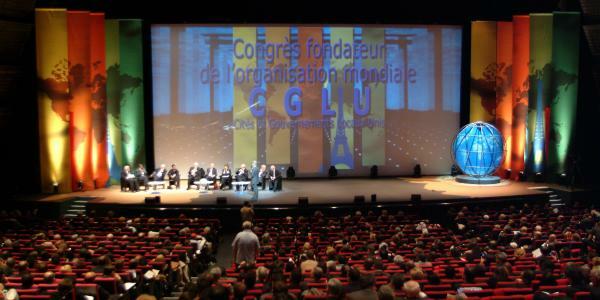 Europe boasts the largest number of LGAs, which represent around 80 per 100 of the total European population.